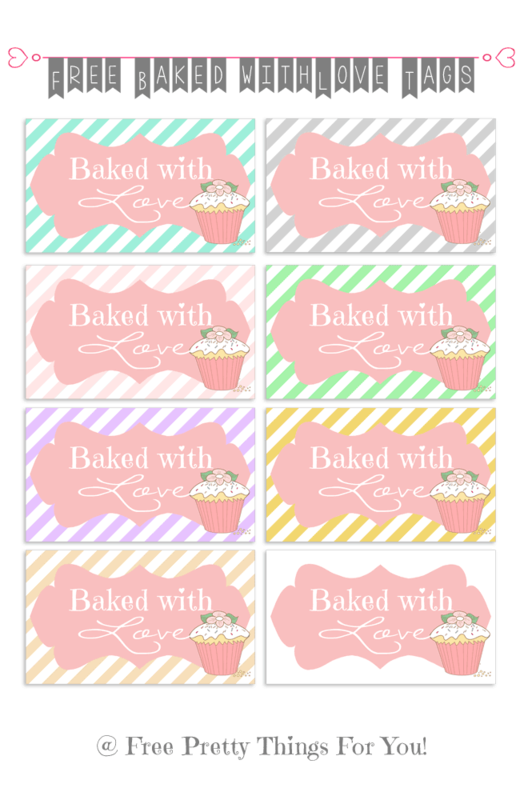 Digital Freebies: Baked with love Cupcake Tags! When situations like these happen, they’re always a needed reminder to remember .. well.. to be nice! This world is in desperate need of kindness and our desire should always be to be vessel that carries it. I guess that is why one of the reasons I enjoy giving away so many images.. My hope is to bring some joy your way! 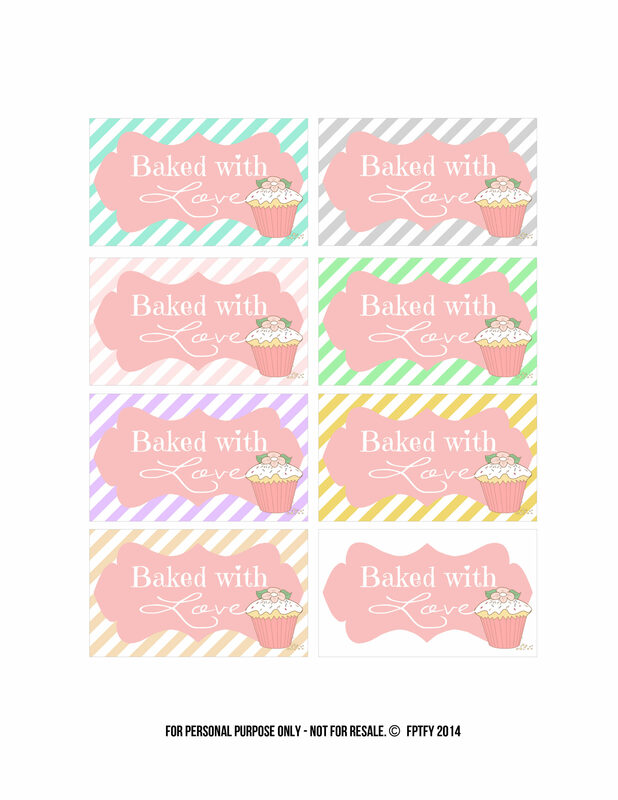 These free Baked with Love Tags would be a perfect excuse to bake something yummy “just because”, and bring some yummy kindness to someone’s path, don’t you think? People are so rude, no patience for anyone!